Our Season 3 finale (or is it? 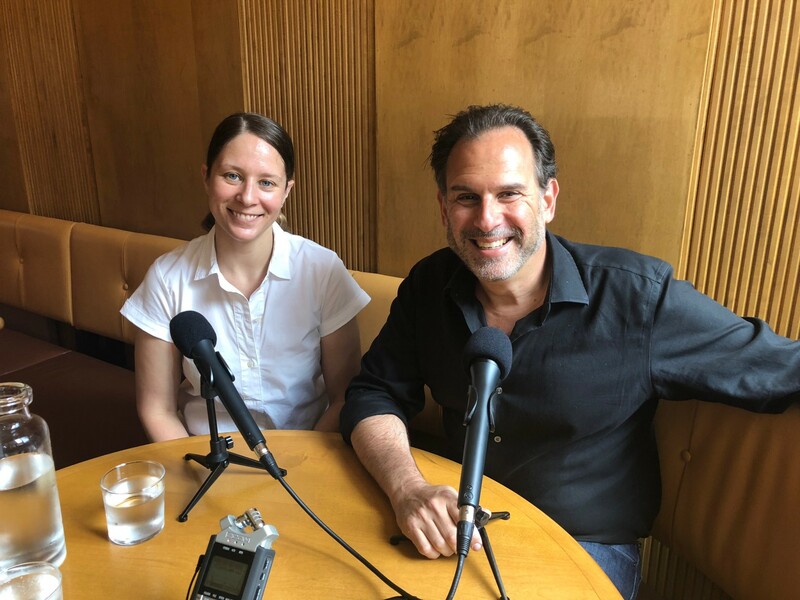 listen to show intro for details about possible bonus episodes) takes us to Fausto, one of Brooklyn’s best modern Italian restaurants, where Andrew recently caught up with Chef Erin Shambura. They kicked around her relatively late start in the pro kitchen (after earning a college degree), how and why she eventually gravitated to Italian food, and the evolution of her current professional home. This episode is brought to you by Ancestry.